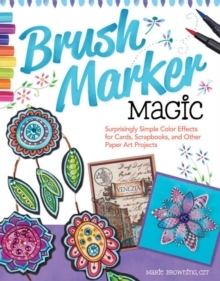 Breathe life into your tangles with colour, using pencils and dual brush markers. Learn new techniques and 48 tangles and borders. 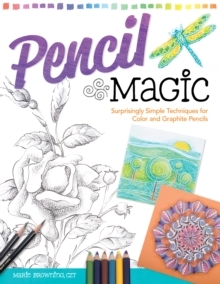 Anyone who can hold a pen can create a Zentangle[registered]. 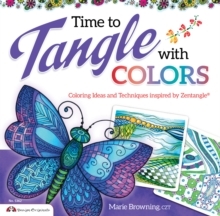 Created by Rick Roberts & Maria Thomas for people who need to relax, Zentangle[registered] here is brought to a whole new level with rich colours!